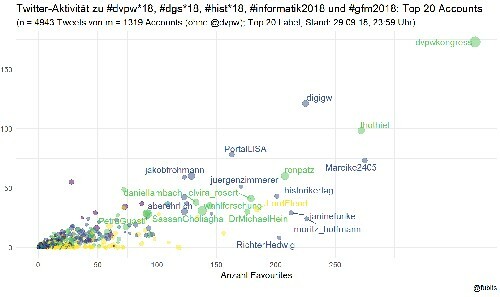 [R] German Academic Twitter, Pt. 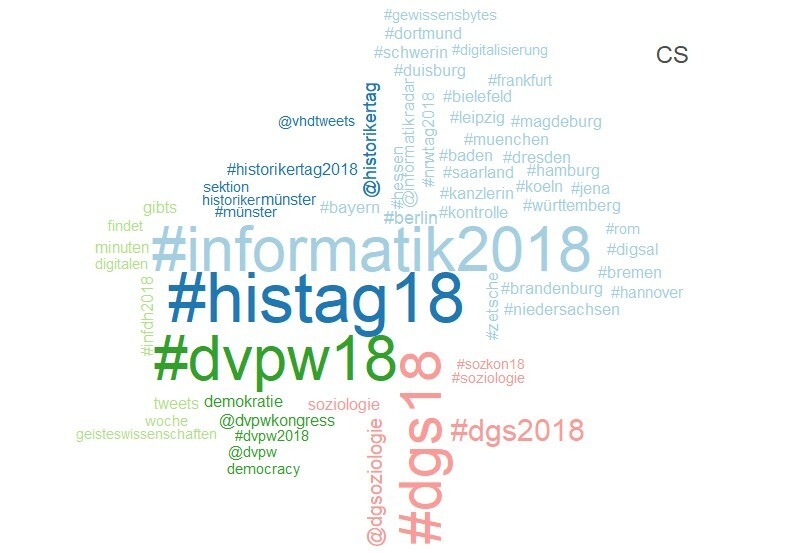 1: Mining #dvpw18, #dgs18, #hist18, #informatik2018 et al. Updated: In September, five big academic societies in Germany had their annual meetings - all at the same time! You can **not not** harvest their tweets. I'll explain step-by-step how to mine them with rtweet and how to wrangle the Tweets for a tidy analysis. I wanted to find a fast approach for fetching JSON data from a API by grabbing the request URL for GET() directly from a dashboard's DOM. 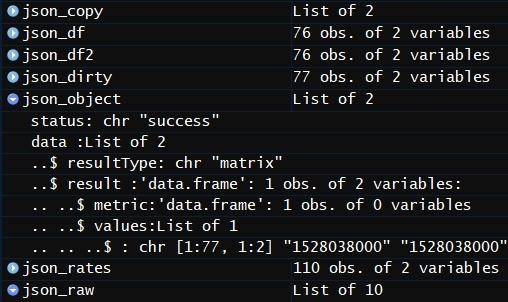 Bonus: Dealing with JSON nested lists in R without going crazy. 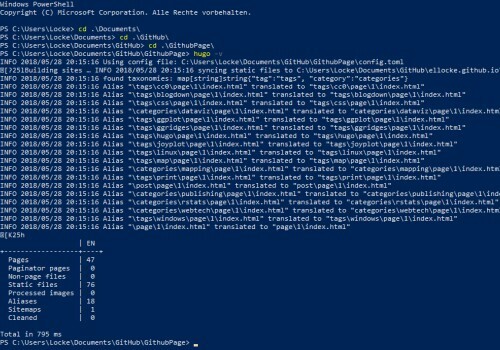 This summary was written and included by hand ;) A continuous collection of tricks & hacks for Blogdown & Hugo. 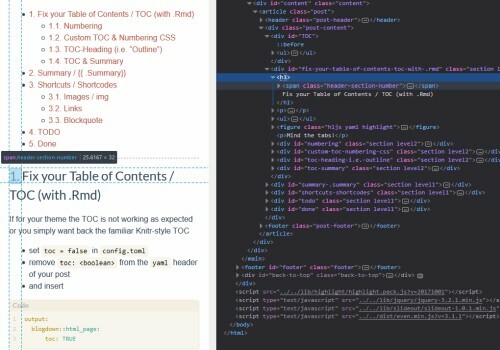 Learn how to add your own TOC and Numbering suffixes and so on.